Creating hot, frothy and creamy blended drinks are all the craze right now. Not only can you save yourself a trip to the coffee shop daily, but you can also improve your health. There are a wide variety of ingredients to chose from and it can be intimidating to know how to use them. 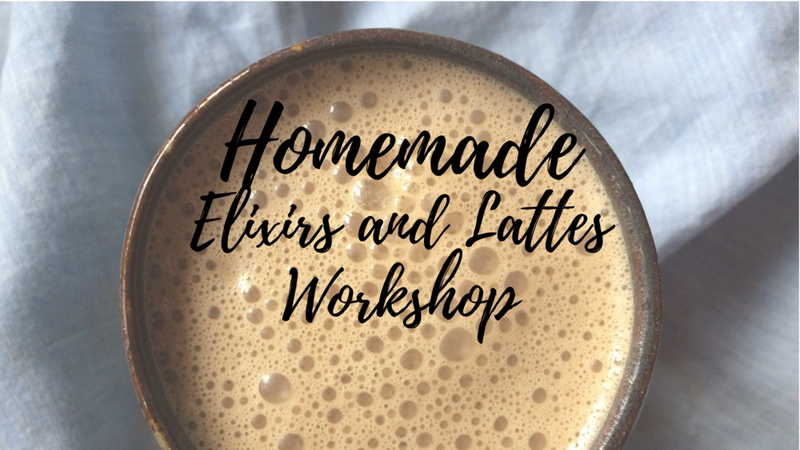 In this 2 hour workshop, we will discuss some of the go-to super foods used to make these delicious drinks like matcha, moringa, medicinal mushrooms, collagen, maca, raw cacao and healing herbs as well as make a few healing drinks together. We will also discuss a basic base for how most of these drinks are made and how you too can make them at home, tailored perfectly for your health goals and desires.